As this is Alcohol Awareness Week, I thought I'd do my bit by showing a few informative graphics about drinking in the UK. 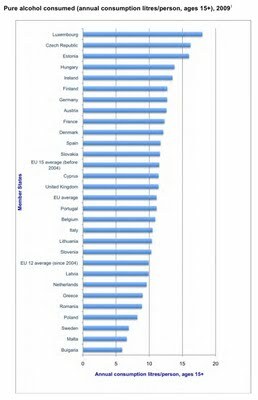 This is where Britain stands in the EU league table of per capita alcohol consumption. Right in the middle. 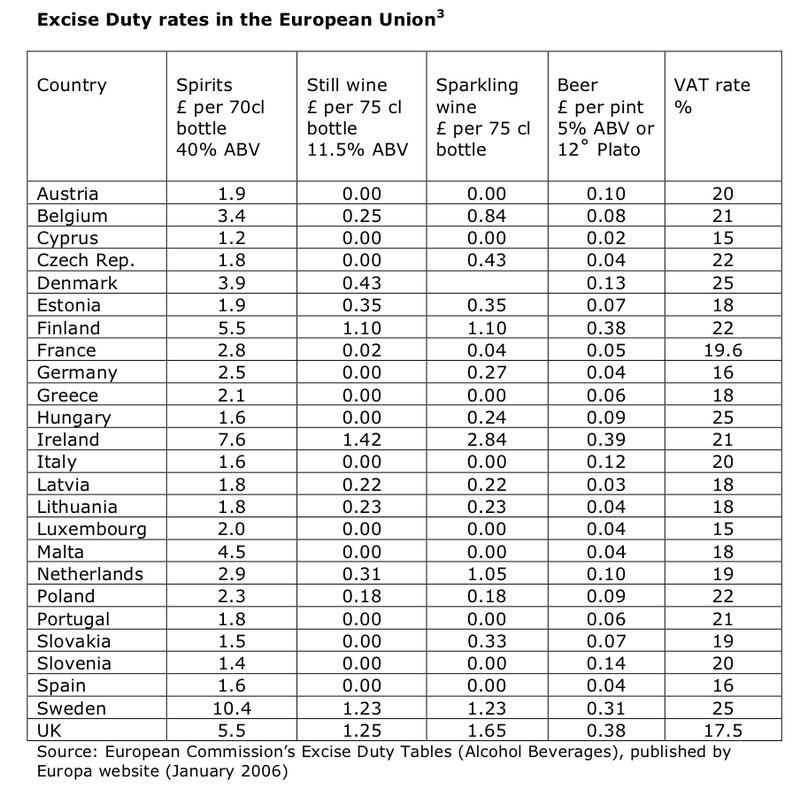 These are the tax rates on drink in Europe. 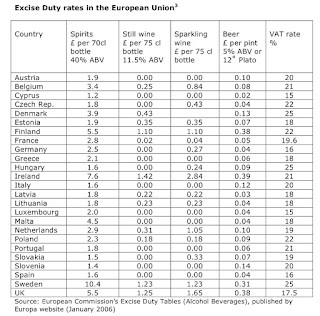 Only Finland and Ireland have the same or higher rates of alcohol duty than the UK. Here is the proportion of adults who had a drink in the last week from 1998 to 2010. This is weekly alcohol consumption from 1992 to 2009. 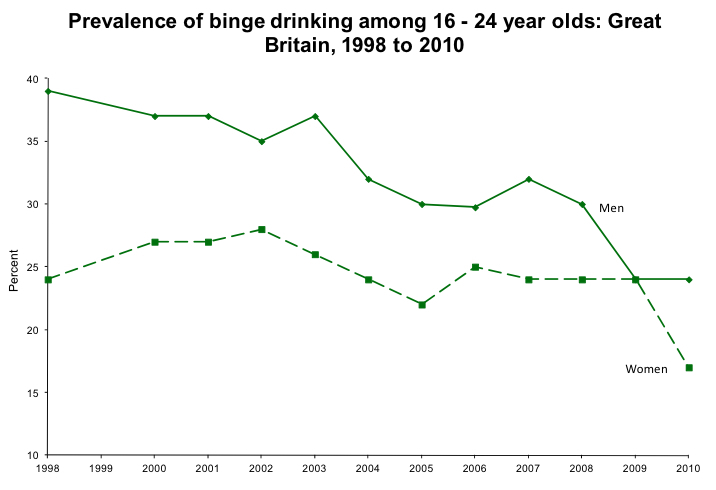 The survey methodology was changed in 2006 (which led to higher estimates), but the downward trend remains evident. 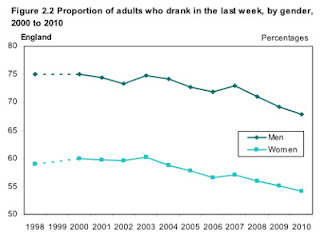 Here's the proportion of 16 to 24 year olds drinking at least once a week. 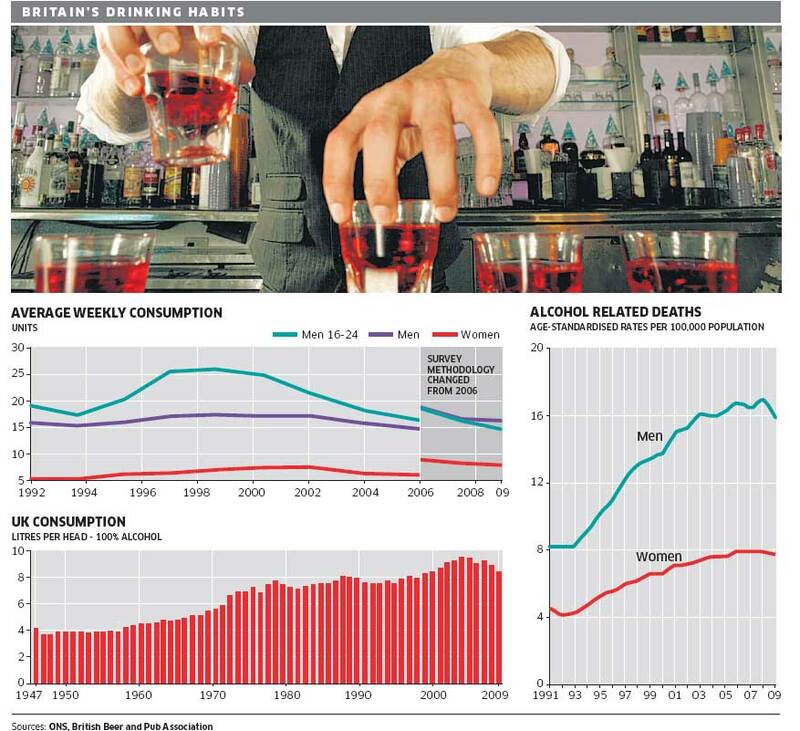 This shows weekly consumption, historical annual consumption and alcohol-related mortality. 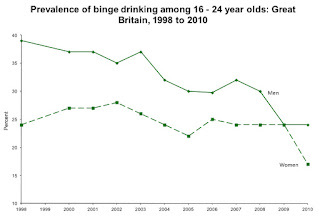 Note that the bottom-right graph starts just after the war when per capita alcohol consumption was lower than it has ever been in the country's history. 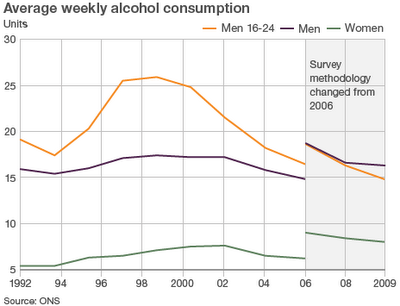 Note also that the rate of (supposed) alcohol-related deaths doubled for men between 1991 and 2001 despite male drinking rates being flat or falling. 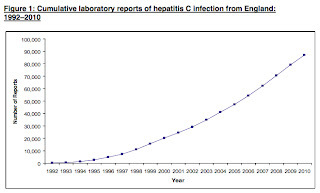 But while drinking rates have been flat or falling, rates of hepatitis C—a major cause of liver disease—have been rising sharply. In summary, alcohol consumption is down, 'binge-drinking is down', taxes are high and hysteria is rising. 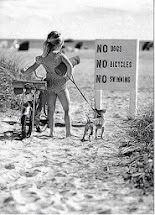 Ever get the feeling you're being cheated? 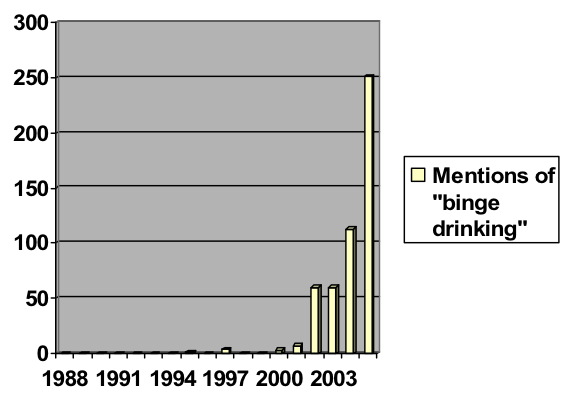 I believe your statement that binge drinking has decreased is wrong. Your diagrams show average levels of alcohol consumption. 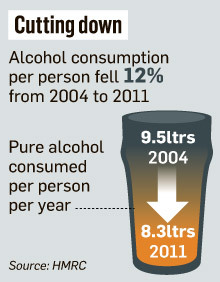 Yes average alcohol consumption is falling. We need a diagram showing number of people consuming (whatever the binge drinking definition is) 15 units or above in one go/time. 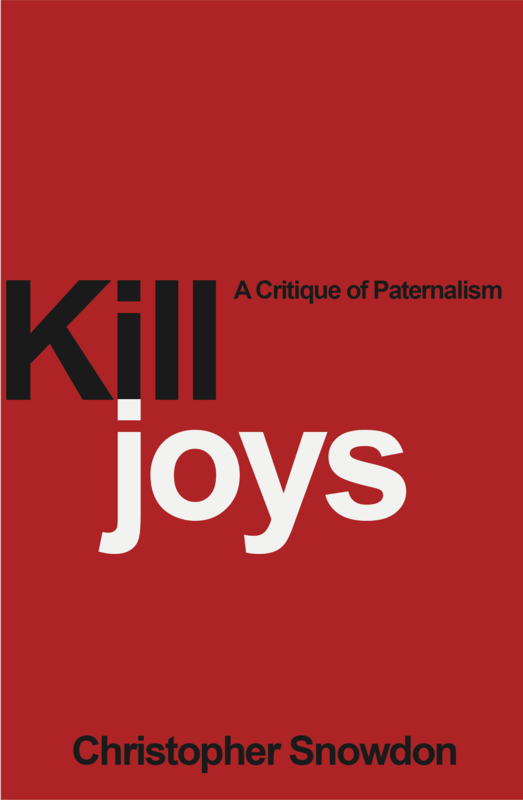 Minimum alcohol price policy is probably codswallop and pointless. 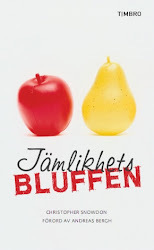 Another policy that has not been trialthrough evidence based testing. 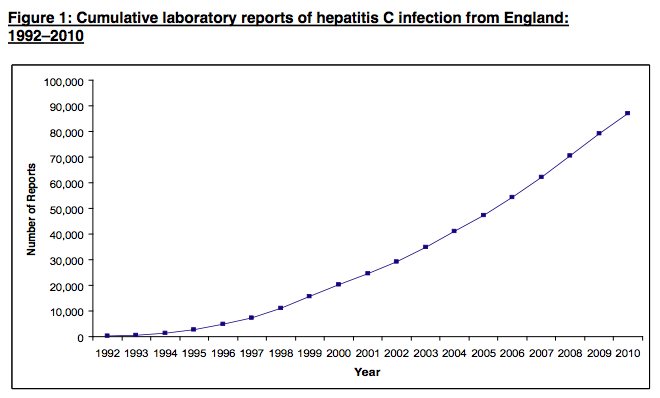 So you are saying that deaths due to liver damage are being attributed to drinking, but they're more likely to be rising because of HepC? 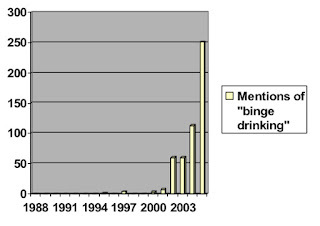 Shaunstar - a "Binge" is 3 pints, or around 6-8 units. 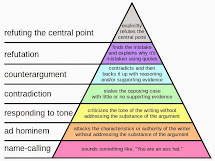 By defining it as something so ridiculously low, they've made a problem out of something that is common - hence why the rates of it being mentioned are rising. 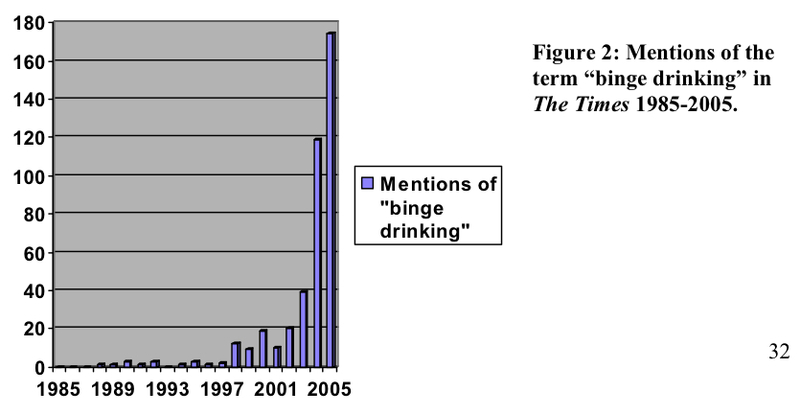 Let's be clear here - 3 pints does not make a binge by any reasonable person's definition. 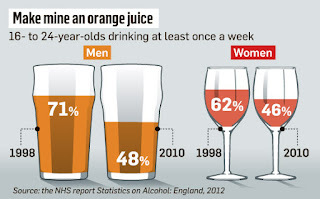 And if people are compressing their drinking into Friday/Saturday night, it's because of the work culture in this country that has killed off the after-work pint or two.